Get the entire family excited about the things to do in Charleston SC before you leave, and then let them help plan the trip! The Civil War started in Charleston? There’s a park in Charleston named for Oyster Shells? The only surviving building used for slave auctions in the South is located in Charleston? You can sleep on an aircraft carrier in Charleston? You will find out all about these things and much more fun Charleston SC facts. 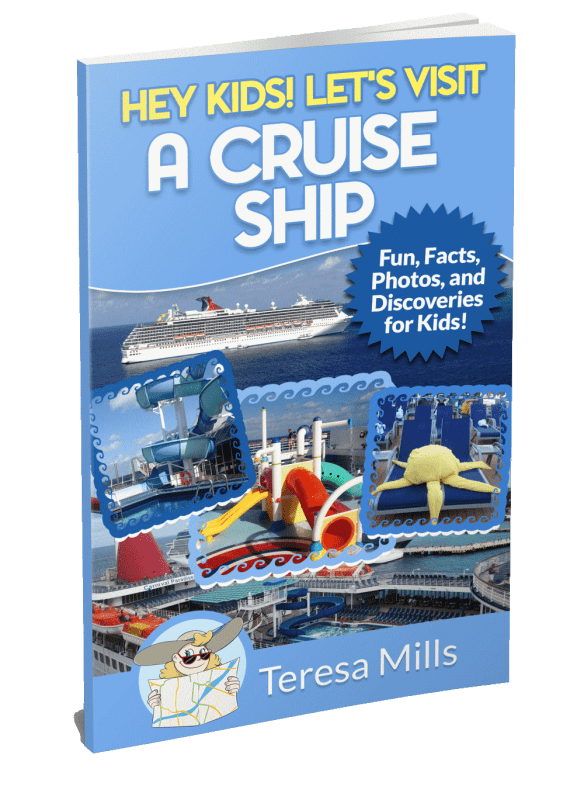 You will love this book whether you are preparing for a vacation with the family, or simply want to learn a little more about the things to do in Charleston. 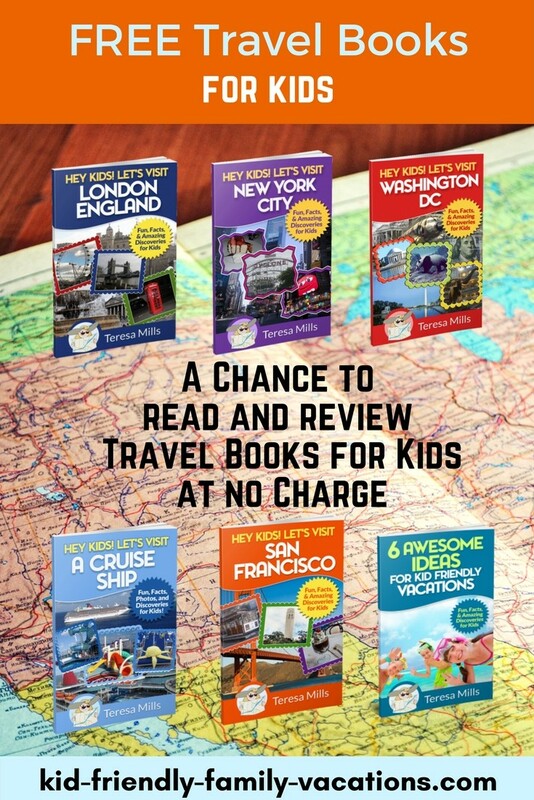 Younger kids will love this neat way to visit Charleston through reading with their family! 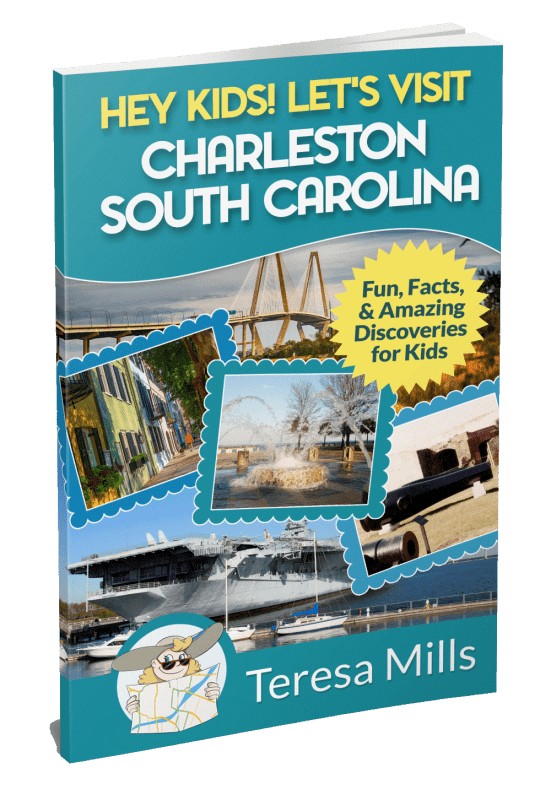 Each section of the book explains some of the history behind some major tourist attractions in Charleston as well as listing some fun and interesting facts about each. 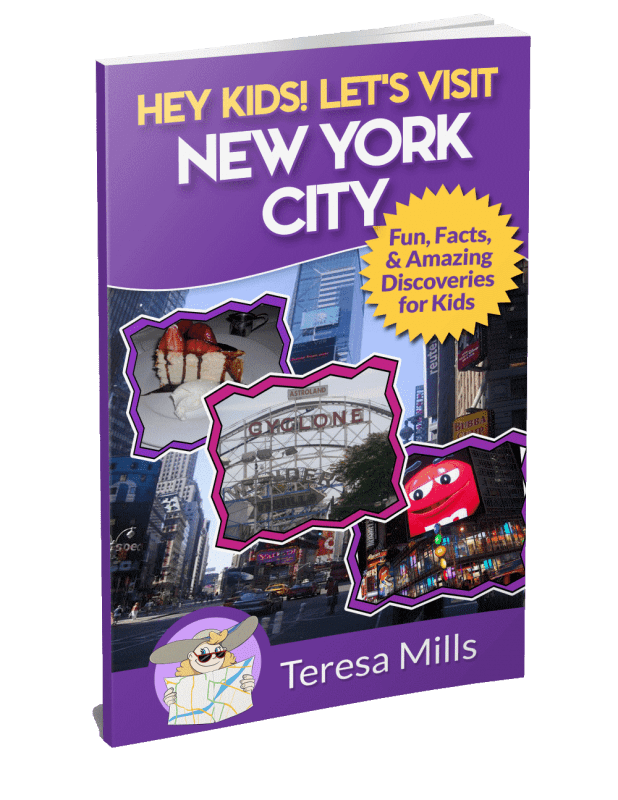 Your child or grandchild will be your tour guide with this book! 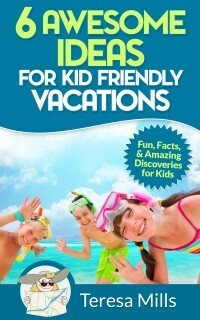 So make sure that they have this book early in the planning phases of your trip as well as when you visit Charleston! 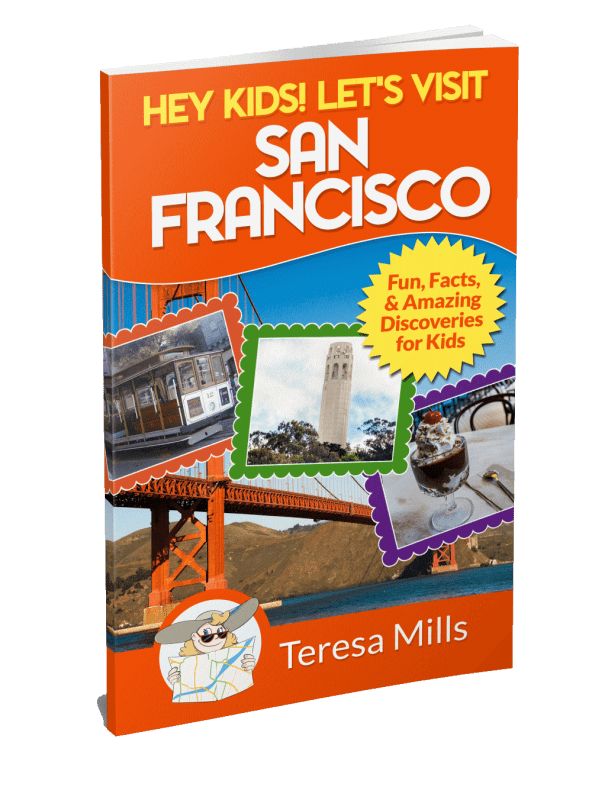 But, whether you are planning a trip with your family or just want to know more about Charleston SC, this book is the perfect way to get started. The author has made another adventurous journey through a great Southern state’s city. I enjoyed exploring Charleston through the pictures and Teresa’s view of an extensive aquatic aquarium, the oldest landscaped gardens in America, a theater where the first opera in the US was performed (still giving performances today), a castle where medieval and fairy tale role-playing is the rule, and last but not least, a pirate’s walk. 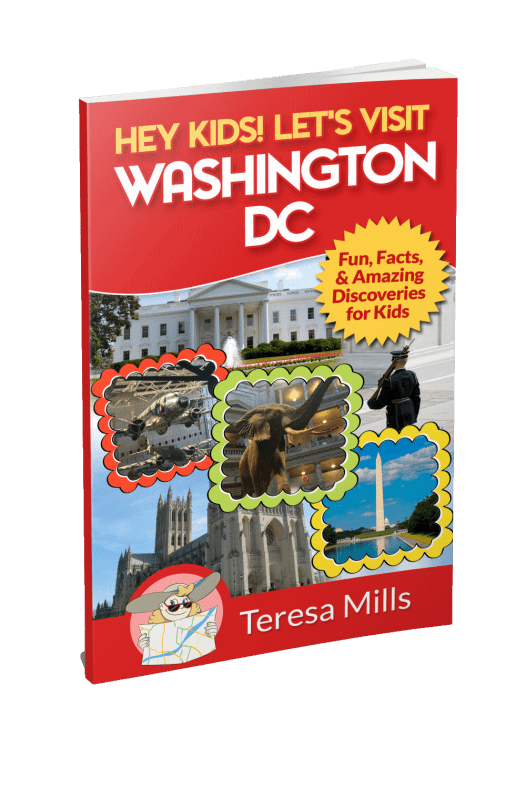 If you’re planning a trip to Charleston, the first place to start is with Teresa’s book, "Hey Kids! Let’s Visit Charleston, South Carolina." 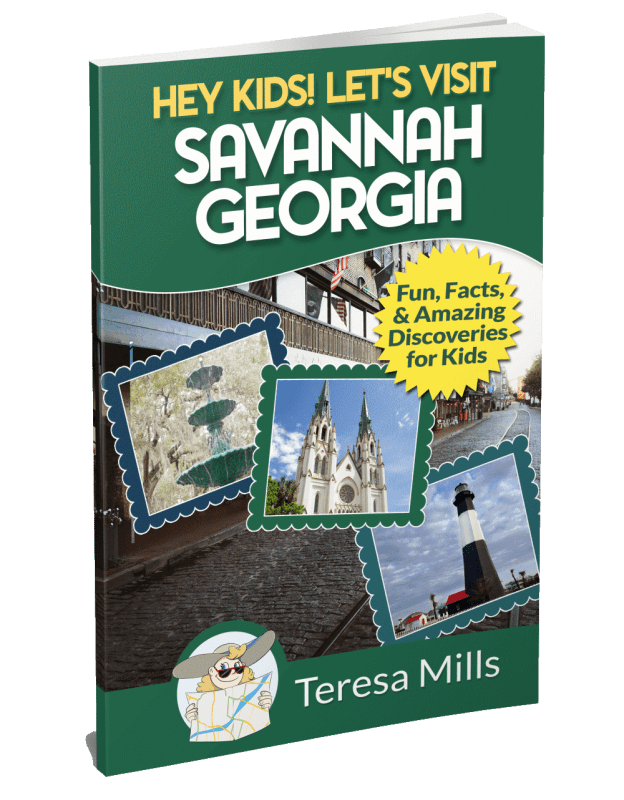 Her book describes the not-to-be-missed places in the oldest city in South Carolina. If you love history, you will find this book to be a great resource. Be sure to get a copy of the planning guide from the link in the book. 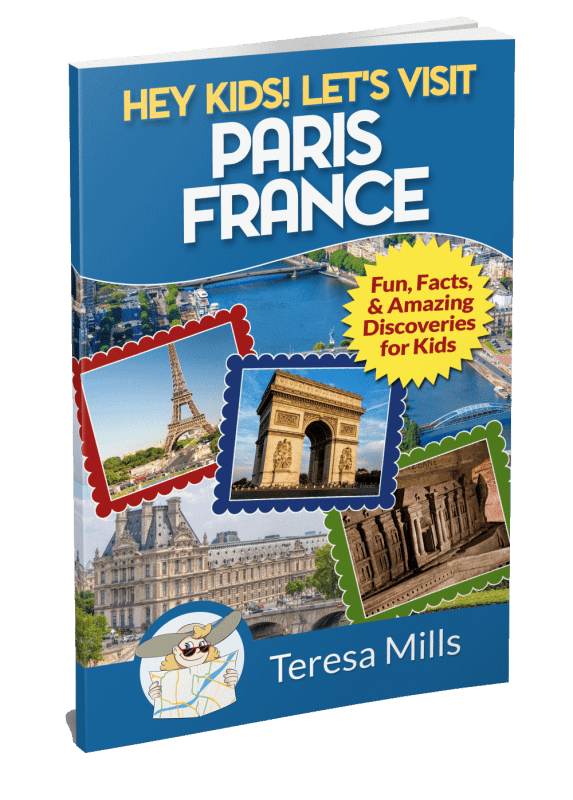 Once again the author delivered a travel book I, an adult with no knowledge of a location, enjoyed reading. She presents points of interests along with their facts and extra tidbits. 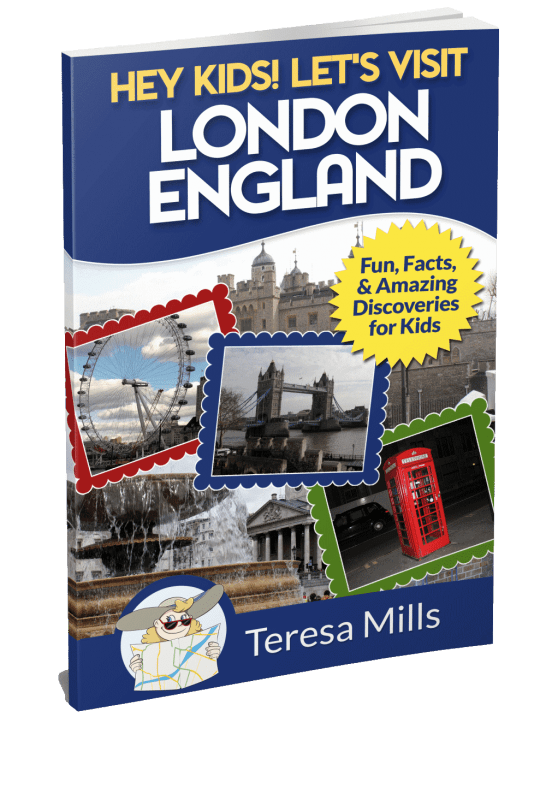 Your Jr. tour guide should have fun choosing the places to visit and giving you the tour using this book. My only question is — where do we visit next? !